Shield your clothes and skin with our selection of protective products. Available in disposable as well as washable, and in a variety of materials and lengths, our clothing guards are suitable for carers undertaking everyday tasks, as well as service users – particularly useful when eating and drinking. 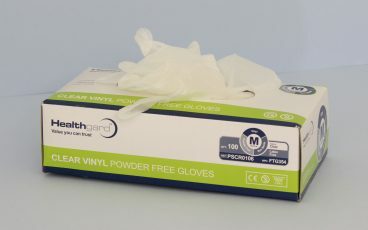 Box of 100 powder-free non-sterile gloves. Available in small, medium or large. 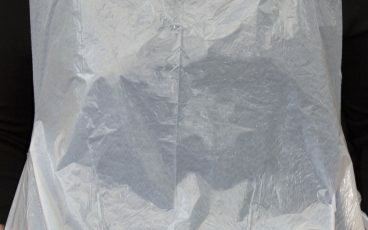 Roll of 200 disposable polythene aprons. Usually come to below the knee. 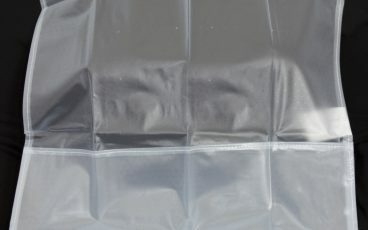 PVC washable clothing protector with pouch to contain spills. Absorbent and washable. 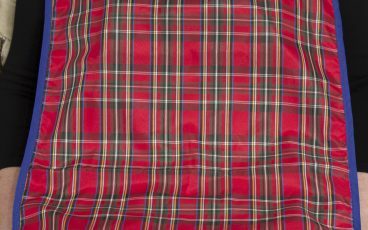 Available in two different lengths and colours.